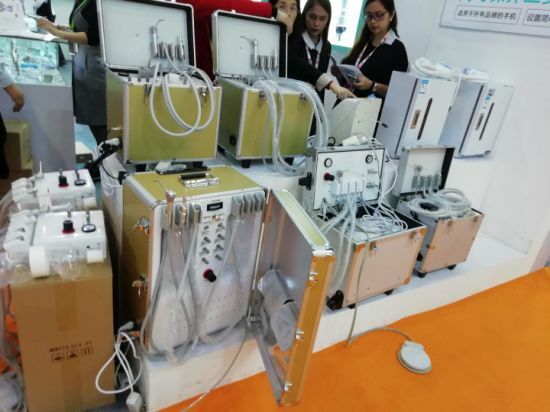 Dental Equipment, Dental Product, Dental Chair manufacturer / supplier in China, offering Dental Equipment Portable Dental Unit, Dental Manikin Phantom Head Mould Trainer for Dental Teaching, Dental Manikin Phantomhead Mould Oral Simulation Practice System and so on. 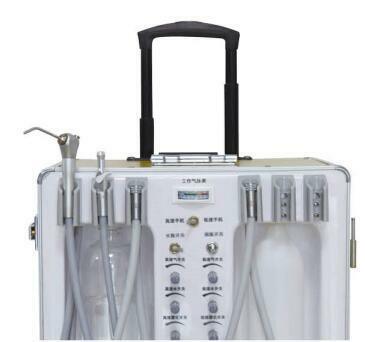 It is fully self-contained electric dental system. 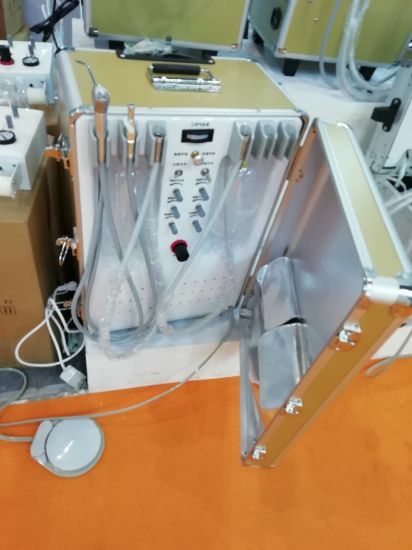 Quick and easy to set up and operate. 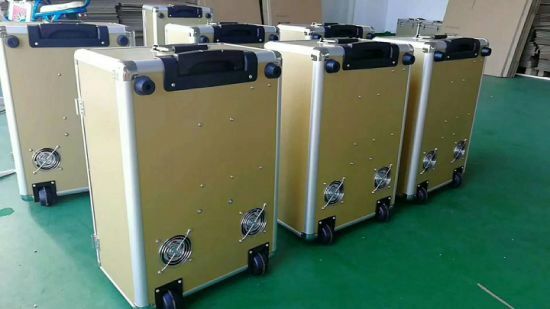 Ready for travel. 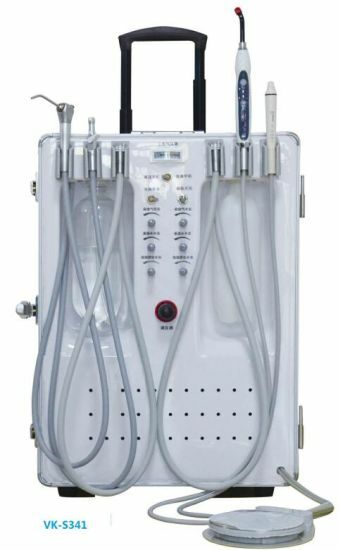 Avaiable with optional piezo ultrasonic scaler, LED curing light, whitening device and fiber optic handpiece configurations.